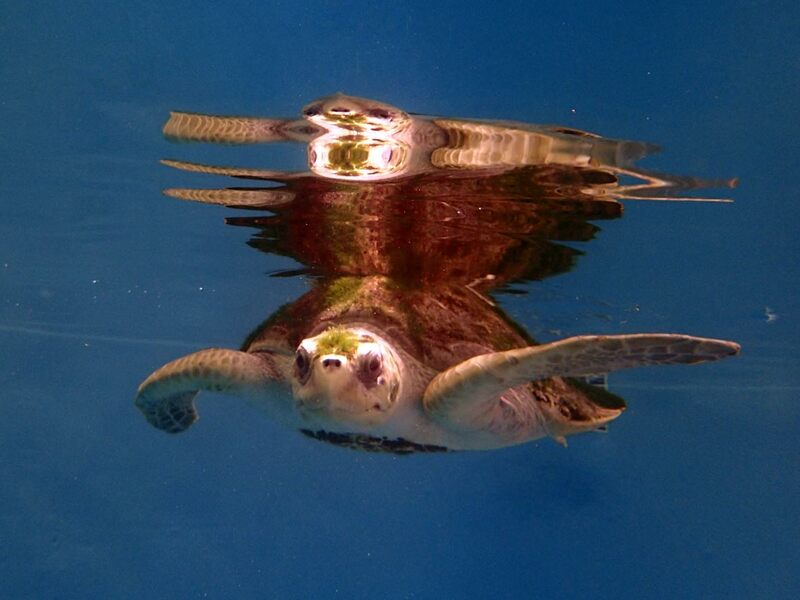 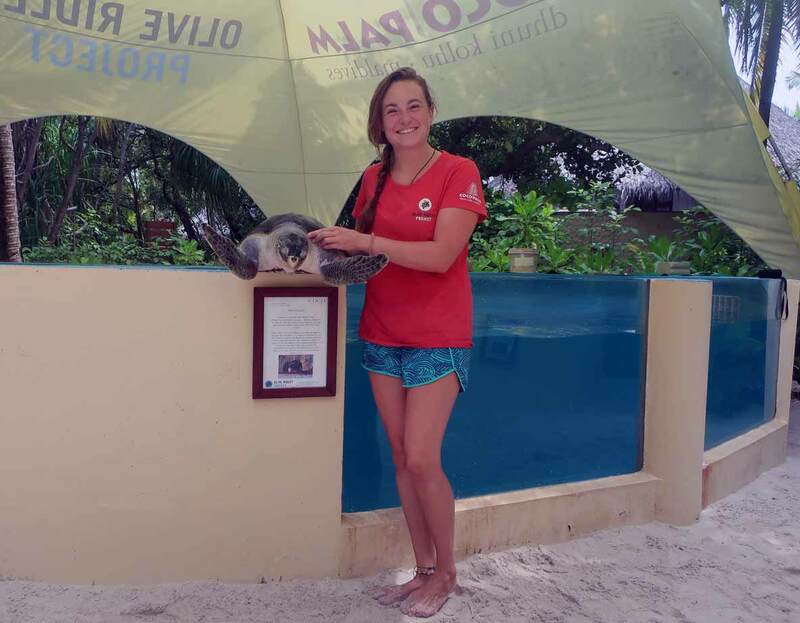 Chanel is a sub-adult Olive Ridley turtle who, like Coco, found her way to our Rescue Centre by herself. 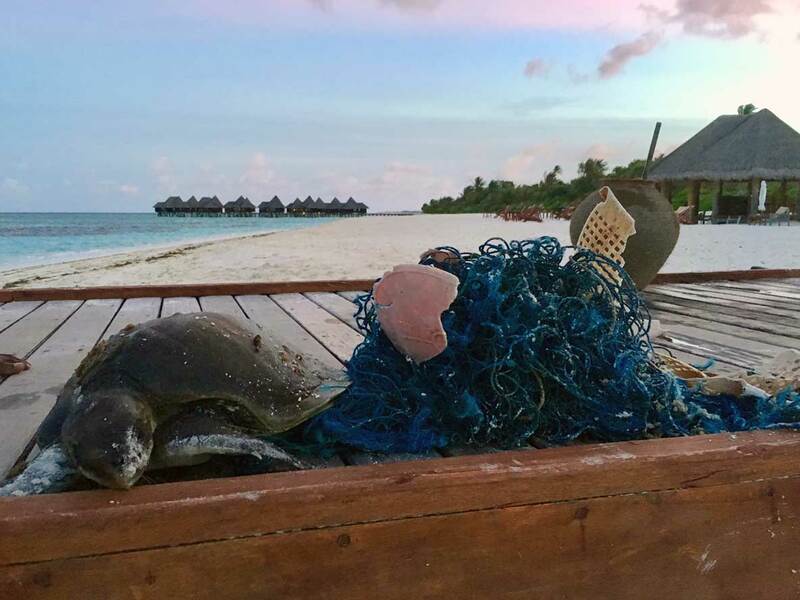 Coco washed ashore on our island early one morning, attached to a ghost net that weighed 5.6 kilos – nearly half her body weight! 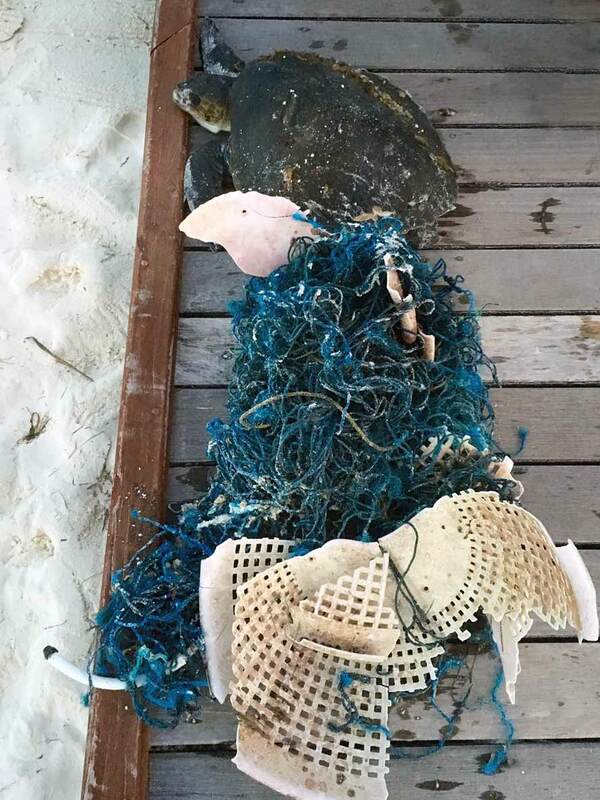 Both her front flippers were badly damaged by the ghost net. 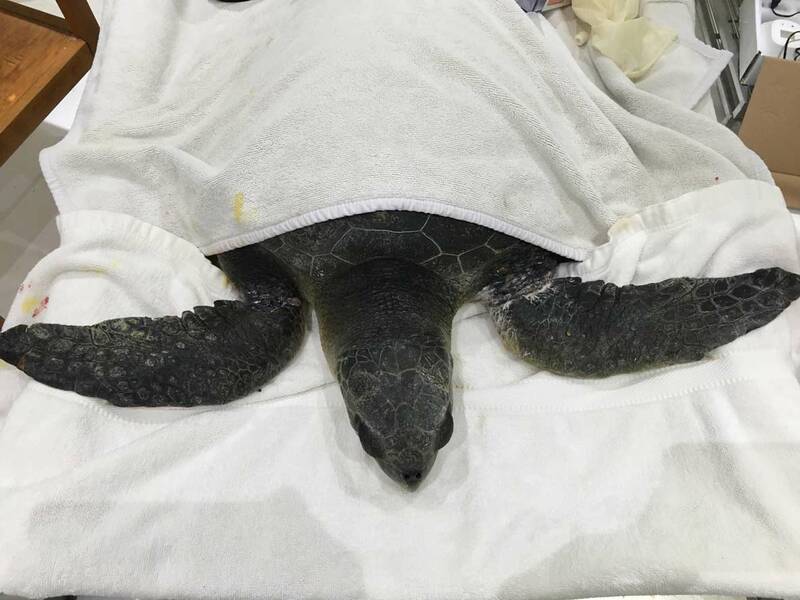 We took her for an x-ray at Eydafushi and discovered that she had two broken bones as well as very deep wounds. 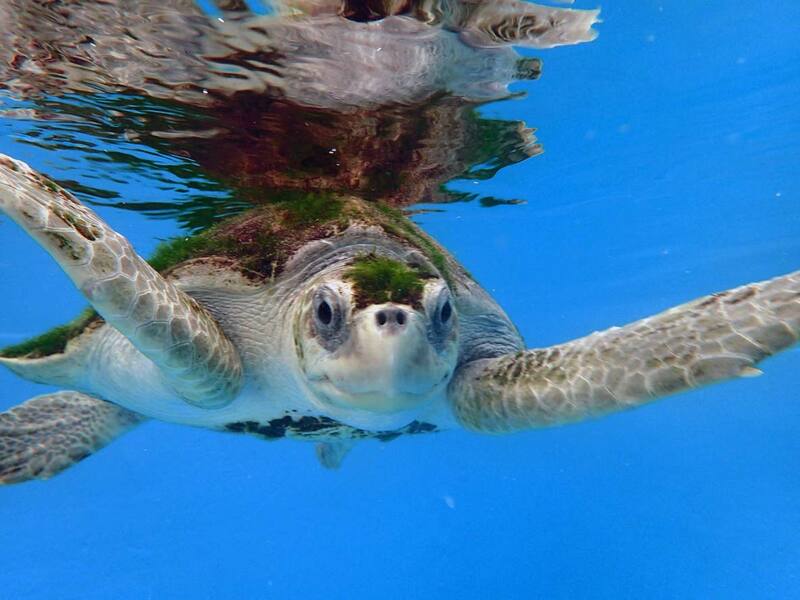 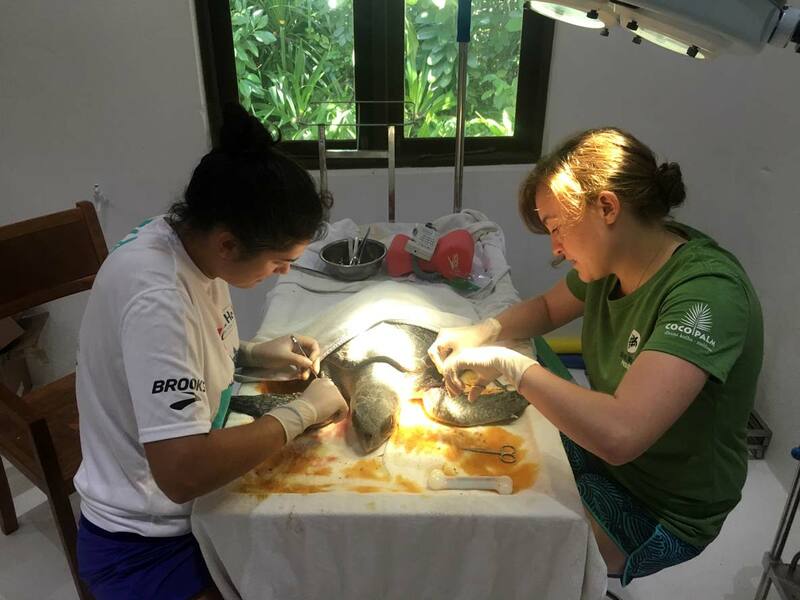 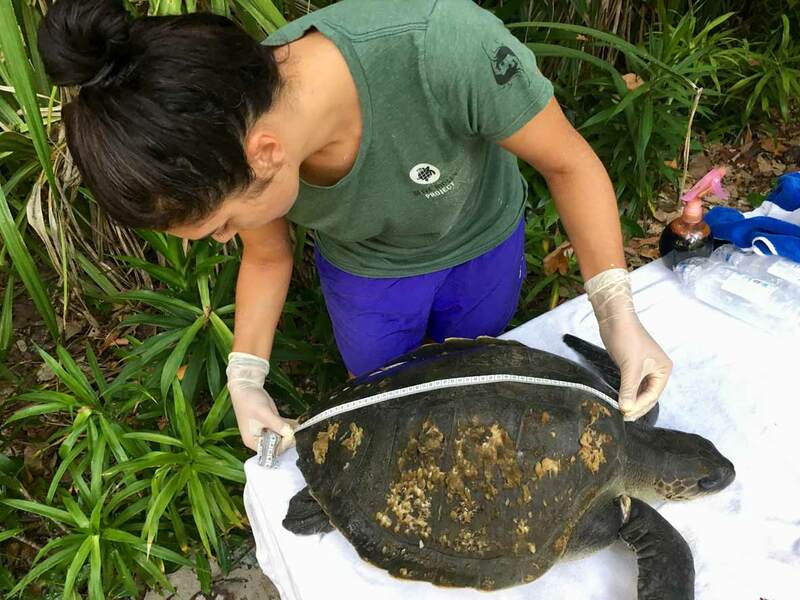 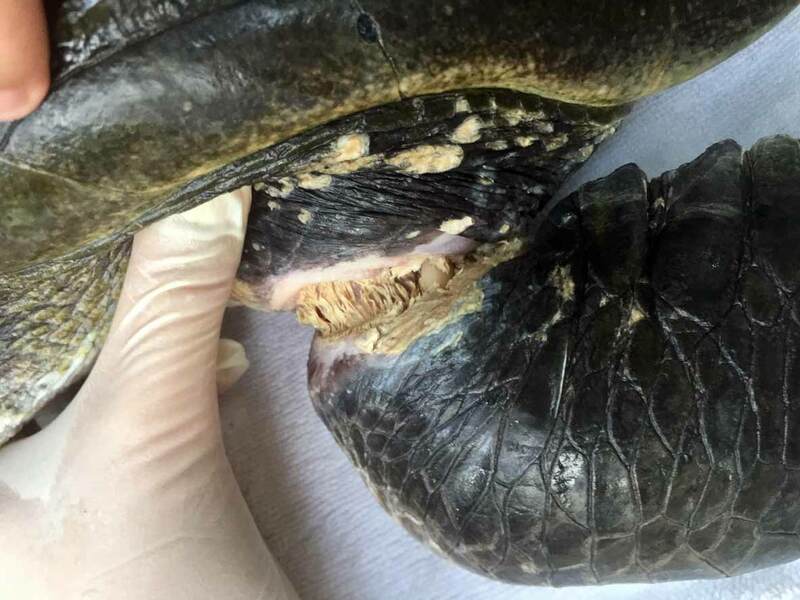 Coco underwent surgery to try to save her flippers and, thankfully, she healed and made an incredible recovery. 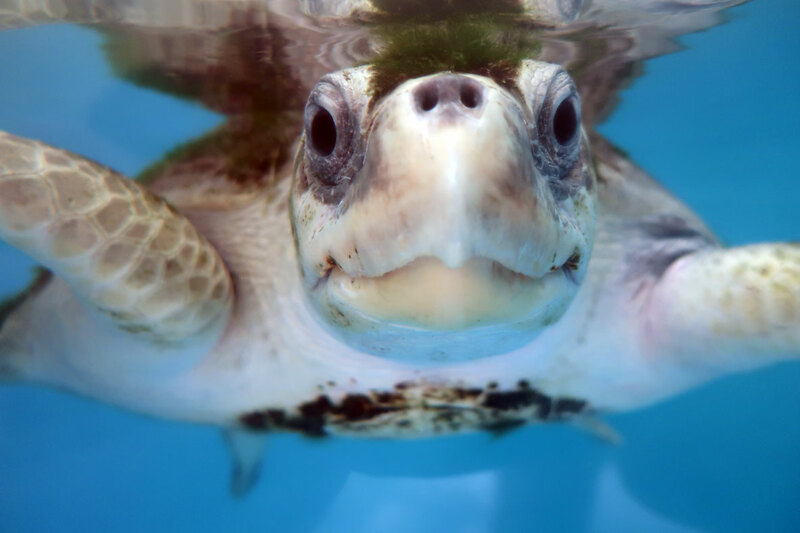 Coco was successfully released back to the ocean on 8th November 2017. 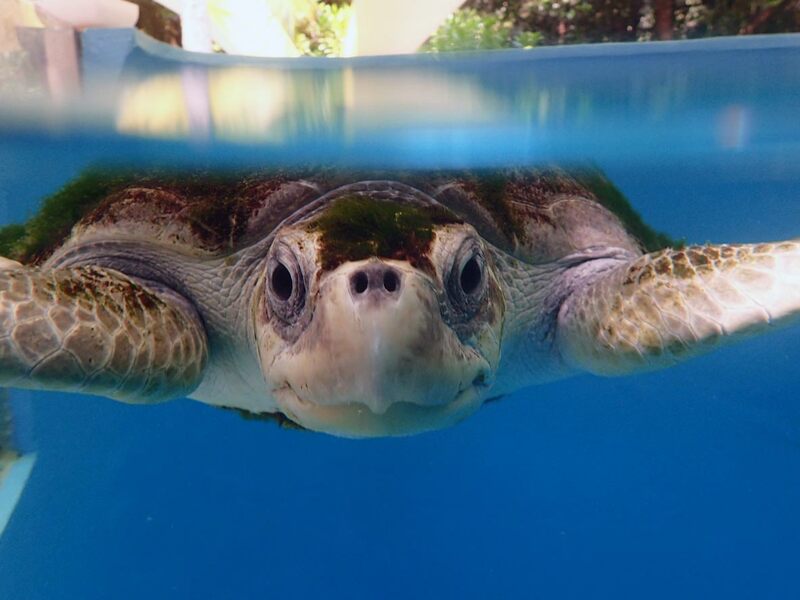 You can watch the video of her release below.